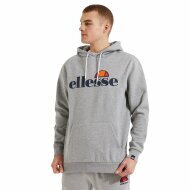 The ellesse Oratoria hoody is an essential style for every off duty wardrobe. Constructed from soft cotton, this classic style has a large kangaroo pocket to hold your essentials. 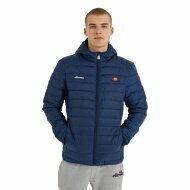 Our iconic ellesse logo is printed boldly on the sleeve for stand out style wherever you wear it.